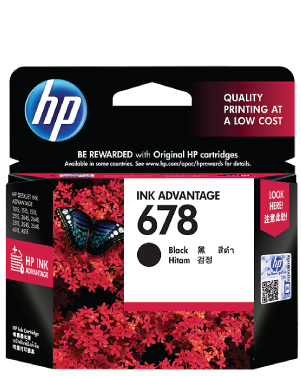 Take advantage of premium HP quality for a lower cost. Produce high-quality everyday documents and vivid color reports and letters while saving on printing costs, using Original HP ink cartridges. Page yield footnote Tested in HP Deskjet Ink Advantage 2515 All-in-One. Approximate average based on ISO/IEC 24711 or HP testing methodology and continuous printing.